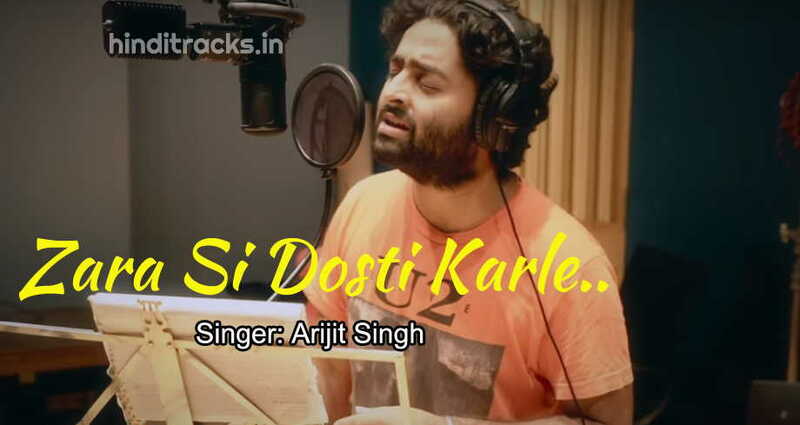 Zara Si Dosti Karle song lyrics in Hindi from movie Happy Bhag Jayegi sung by Arijit Singh. Lyrics penned by Mudassar Aziz and composed by Sohail Sen. Starring Abhay Deol, Jimmy Sheirgill, Diana Penty. ज़रा सी दोस्ती करले ओ..